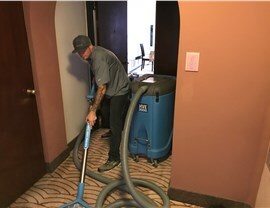 Our trained professionals remove water quickly, saving you time and money. 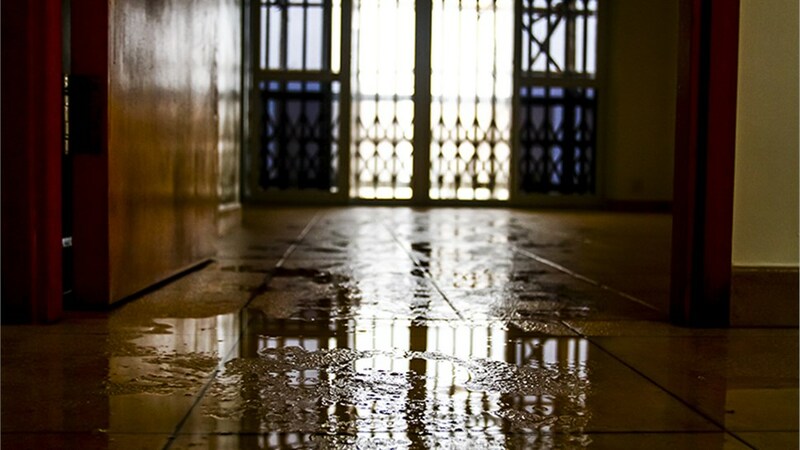 When your home is facing water damage, it’s best to rely on experienced professionals for water cleanup. 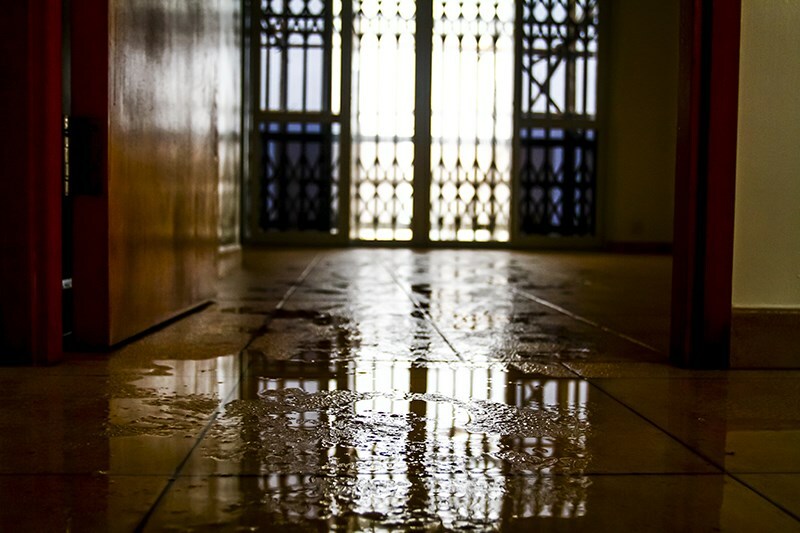 Attempting water removal on your own is frustrating at best and, at worst, can be hazardous to your health and your home. 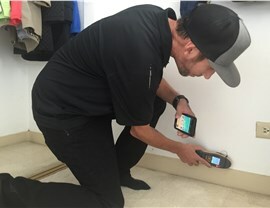 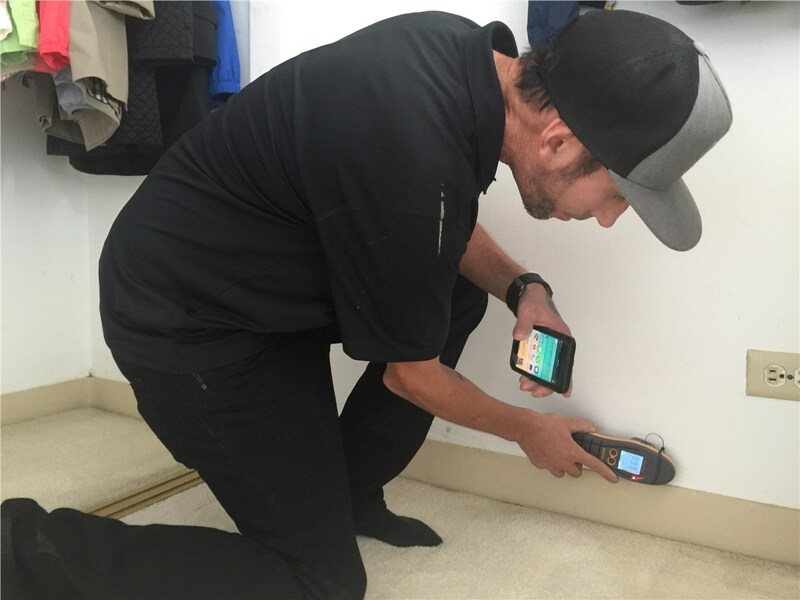 Without the proper training, techniques, and tools, you could end up leaving water in hard to reach places or wall cavities, which could lead to mold growth and structural damage. 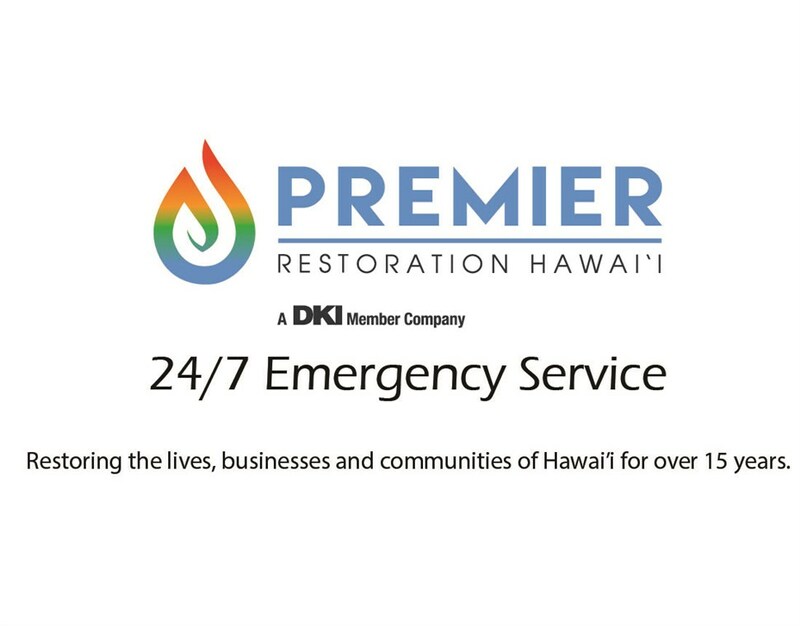 If you find yourself facing an excess of water in your home or business, call on the water extraction experts at Premier Restoration Hawaii. 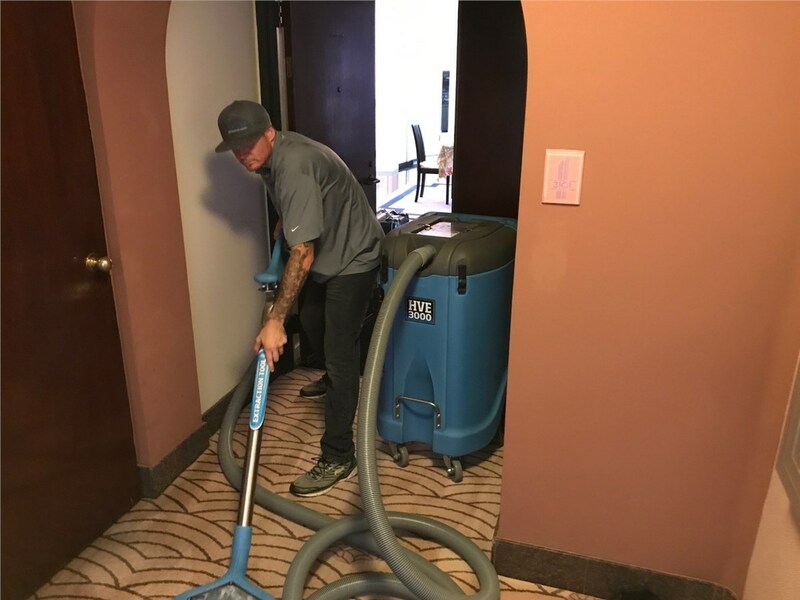 Ensure a convenient, affordable water cleanup by choosing the experts at Premier Restoration Hawaii. 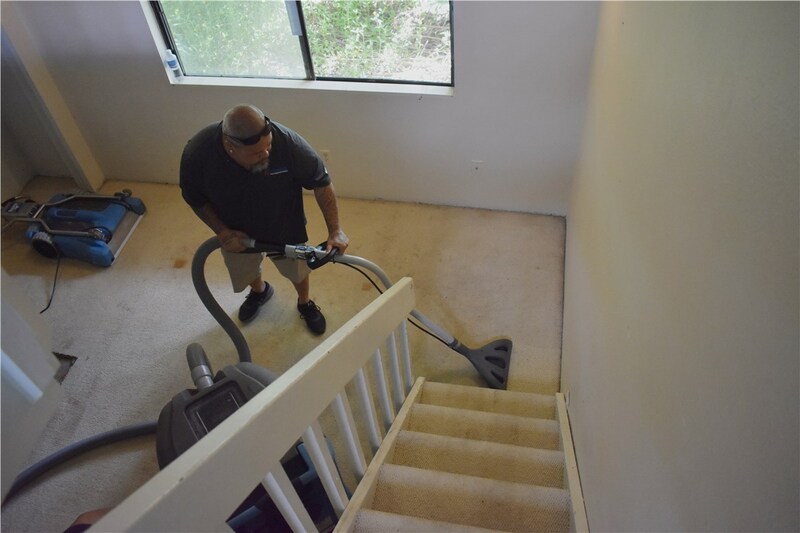 We’d love to provide you with more information, so give us a call right away. 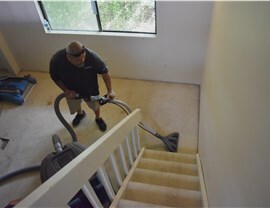 You can also request your free, no-obligation project estimate by filling out our online contact form today.